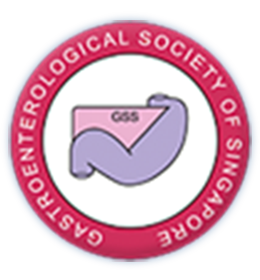 Ordinary Members ($20/year) shall be medical practitioners who hold a registrable qualification in Singapore and who are practicing Gastroenterology and/or Hepatology or are interested in Gastroenterology and/or Hepatology. Associate Members ($5/year) shall be healthcare/scientific workers other than medical practitioners engaged in fields related to Gastroenterology and/or Hepatology or medical practitioners who do not qualify as an Ordinary Members. All application is for 1 year membership only and renewable each year.